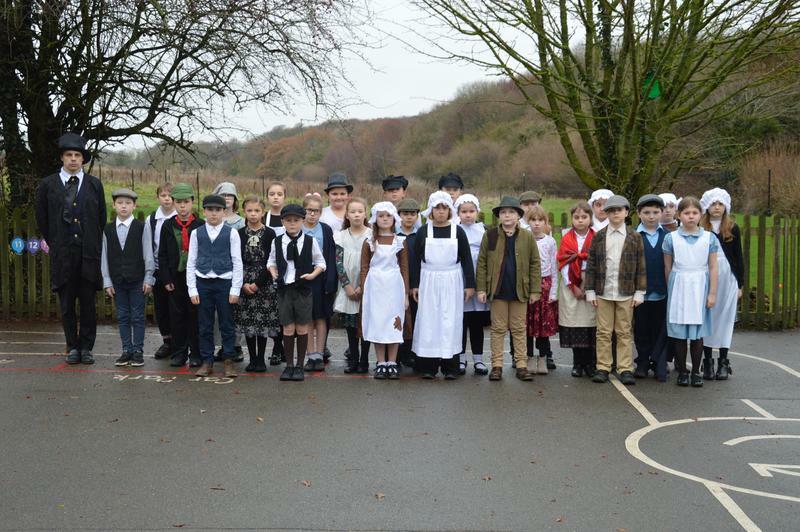 Swingfield participated in a Victorian Day on Thursday 6th December! The children dressed as traditional Victorian children and experienced what a typical Victorian school day was like. Lots of photos on the Swingfield page!